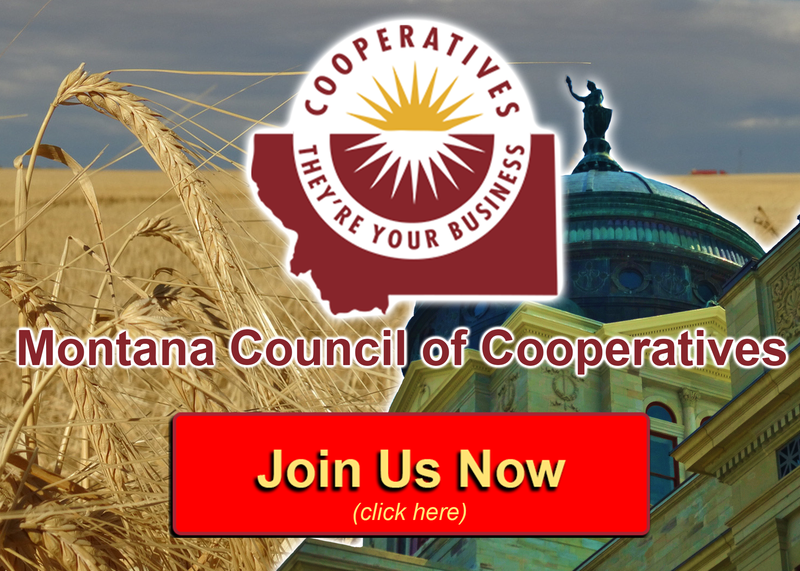 The Montana Cooperative Impact Project will launch this fall as a nine-month educational program that will build awareness of the cooperative business model among the next generation of Montana’s co-op leaders. 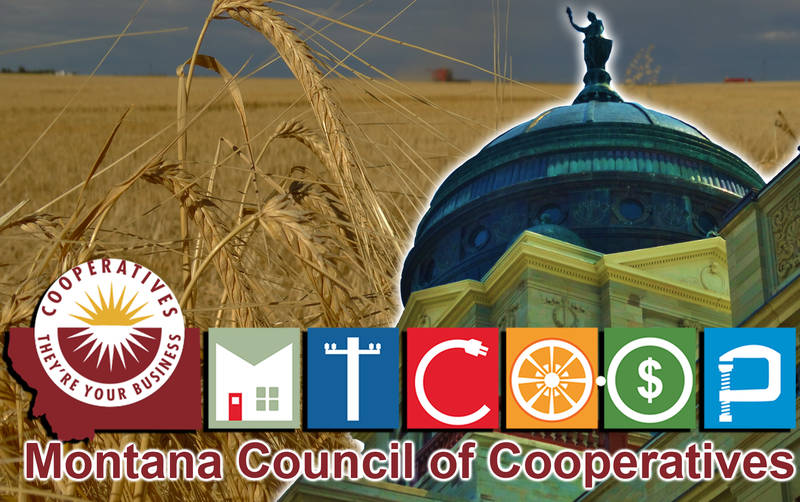 The program is supported by the Montana Council of Cooperatives and will be administered by the Montana Cooperative Development Center (MCDC). 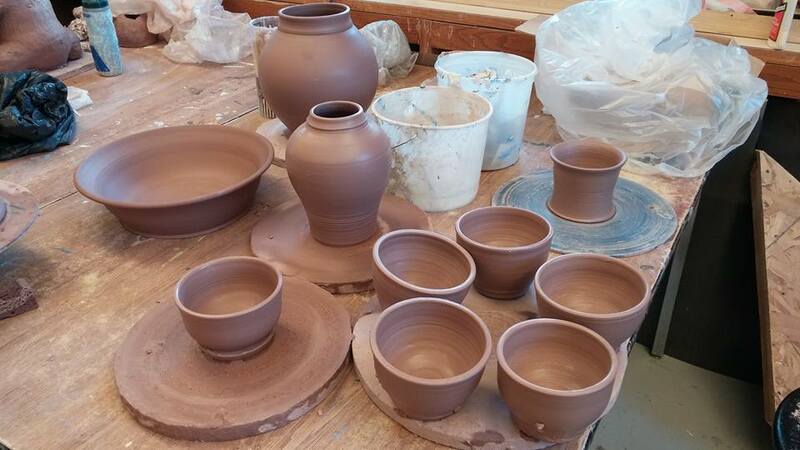 MCDC received a $25,000 Cooperative Education Grant from the CHS Foundation, funded by charitable gifts from CHS Inc., to help fund the Montana Cooperative Impact Project. The project’s primary objective is to demonstrate to students and young adult leaders how co-ops have contributed to the economic stability of their rural communities over the past century — and how the next generation can apply the same model to address present challenges. 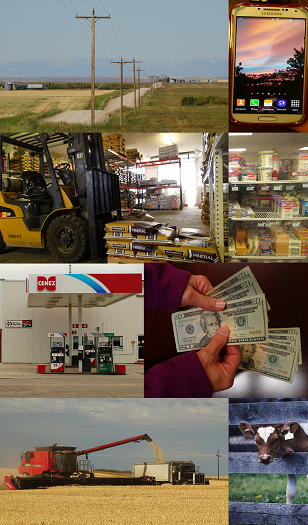 Co-op Impact Teams will schedule a series of week-long, intensive visits to at least five Montana counties/regions. 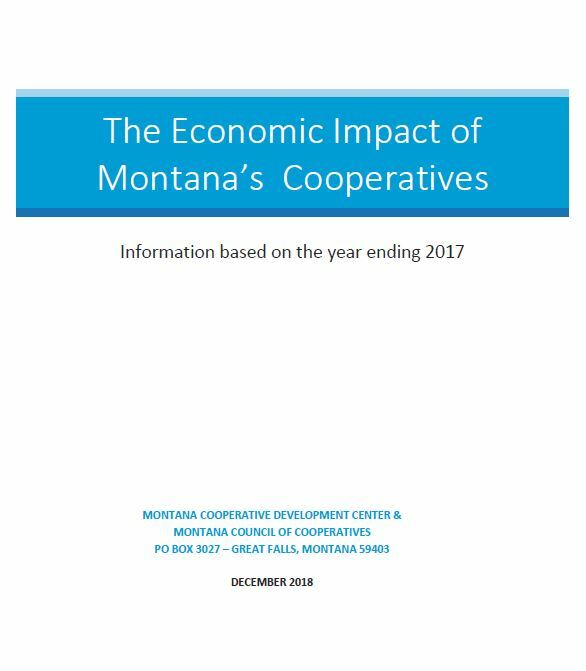 The Montana Cooperative Impact Project also seeks to inform and inspire community leaders of their local cooperatives’ ongoing activities and special opportunities. Finally, the project will engage those who want to develop new cooperatives or explore career paths with established co-ops in their region.